Wind erosion in Western Australian agriculture is a common risk, especially in years of late and dry growing seasons. This page describes some of the indicators and conditions of a high risk (likelihood and impact) of soil erosion caused by wind. Because there may be time to do something that will lower the likelihood or damage that wind erosion can cause. Doing something can start years ahead for susceptible paddocks — by planting tree windbreaks or claying — or start the season ahead by retaining enough stable groundcover. 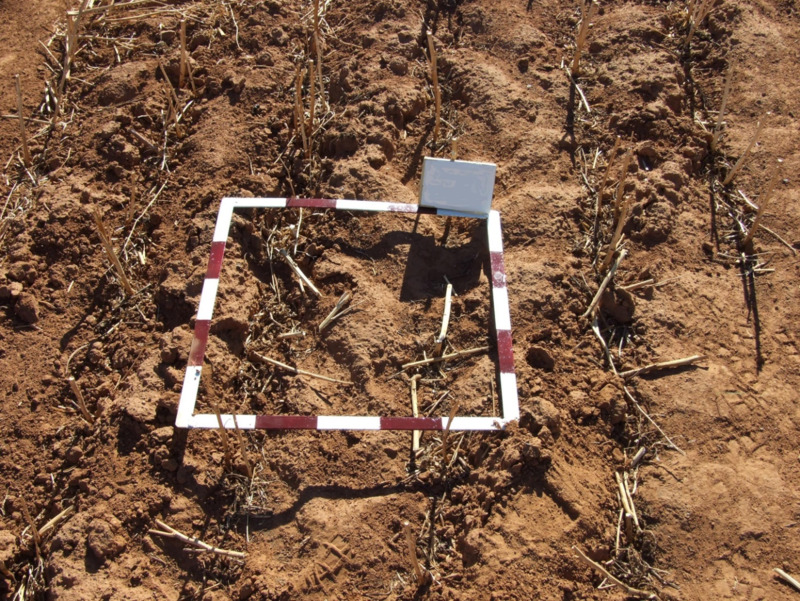 Soils that are susceptible to wind erosion are likely to be susceptible to water erosion. Erosive winds: wind speeds of greater than 28 kilometres per hour are needed to move soil particles and lift dust for significant distances. The Bureau of Meteorology provides information on wind speed and direction during the year at all Australian weather stations. pasture groundcover: retaining at least 50% groundcover of annual pasture or perennial pasture. Poor seasonal conditions: dry conditions in the previous winter and spring, followed by a long, dry summer usually mean there is inadequate groundcover in late summer and autumn. Dry conditions and strong winds after seeding are hard to treat at the time. Grazing stubbles or pastures as the groundcover approaches critical dry matter levels or 50% groundcover; by the time that it looks like time to remove livestock, it is probably too late. Bare patches around watering points, gateways and camping pads can lead to blowouts. Paddock burning: full paddock burning, especially if the area has been recently grazed, will leave the soil exposed and erodible. Cultivation: this reduces groundcover and loosens the soil surface. Soil inversion — mouldboard ploughing, delving, spading — is the most extreme form of cultivation leading to exposure. Large stable clods or clay brought from the subsoil may reduce erodibility. Combinations of the conditions above. All soils can be eroded by wind in certain conditions, depending on the level of protective cover (exposure) and whether the soil is loose and dry (erodible). Managers can use the sytem in Figure 1 to diagnose risk of wind erosion.